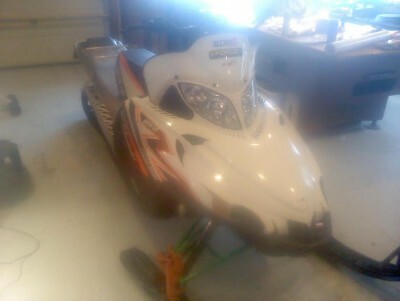 I have a 2011 SNO PRO 162"
The sled runs great! it has typical cosmetic scratches. please feel free to text or call with any questions.